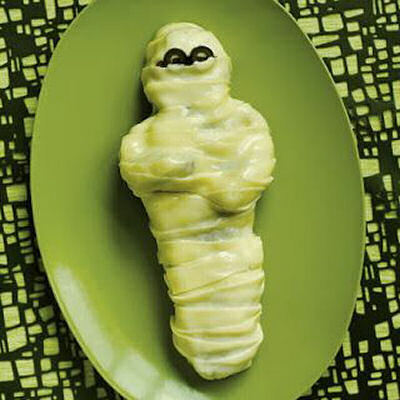 Looking for a neat recipe for your Halloween party this year? 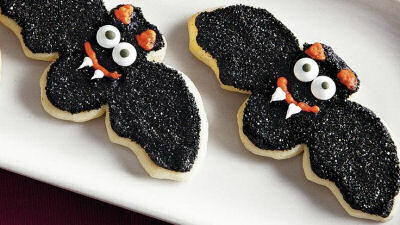 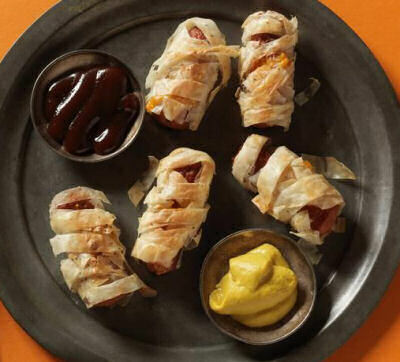 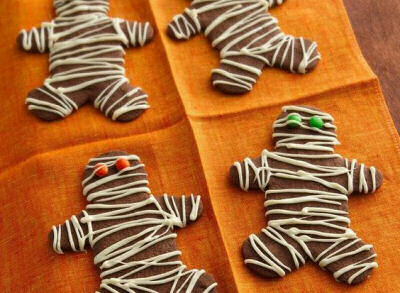 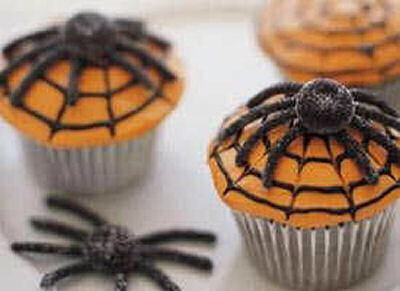 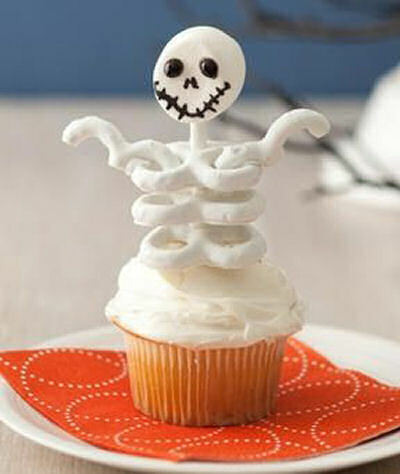 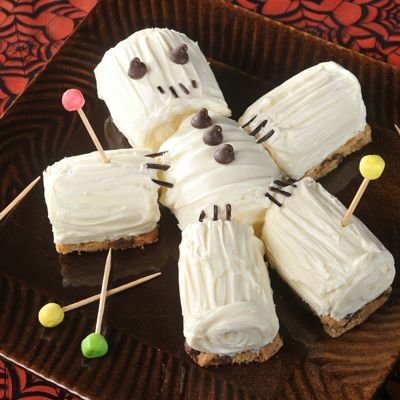 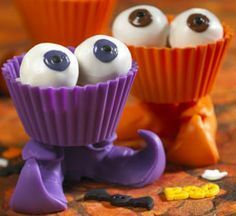 Why not try one of these great Halloween recipes? 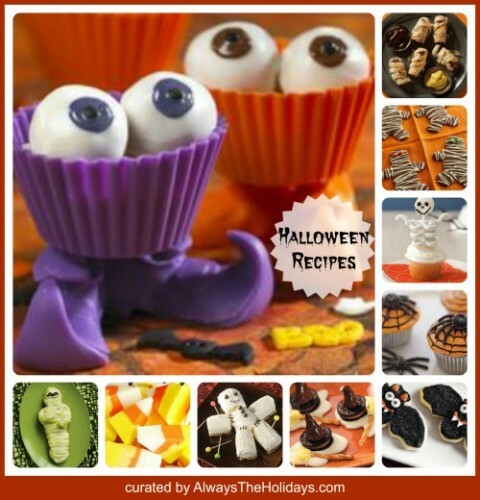 All are fairly easy to do and will delight both the young and young at heart. 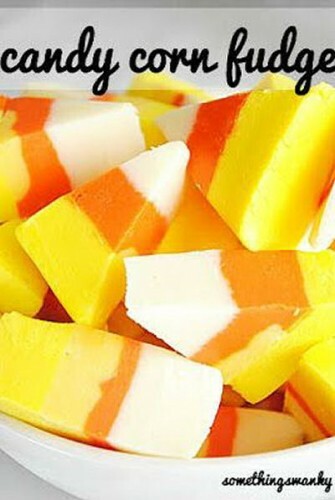 Just click on any of the images to go to the recipes.